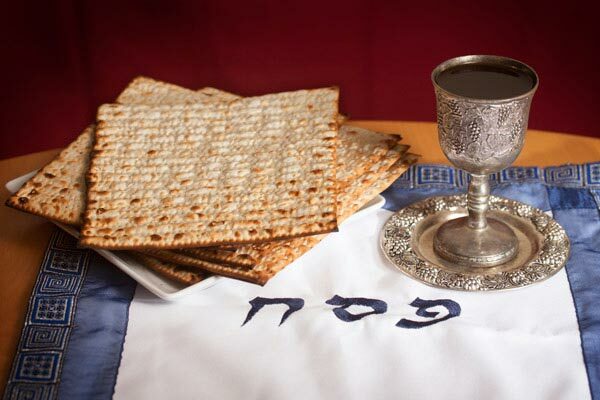 Passover (Pesach) is a time of traditions and remembrance, but for children, adding a new activity to enhance the stories, songs and symbolism of Passover can make memories to look forward to each year. Try one or more of these games or activities at your celebration. A Haggadah for Non-Readers – A Haggadah is a textual guide to the traditions of Passover, but what about the littlest ones in the group? Create a baby-friendly version using sheets of felt, bound together with ribbon (on the right since Hebrew books are read from right to left), then use other felt shapes to simplify the 15 steps of the Seder into picture form and a fabric pen to write English and Hebrew phrases. Four Question Scramble – Oh no! There are four envelopes with The Four Questions traditionally discussed during the Seder inside, but the questions are all cut up and mixed up! For this game, type up the four questions and cut them apart, challenge the young (and old!) to put the question in proper sequence. Give prizes for the team that assembles their questions in the correct order the fastest. Cardboard Tube Exodus – Create a special centerpiece out of cardboard tubes, fabric and other small props to represent the Jewish people leaving Egypt, each with a piece of matzah attached to their bodies. Clothing can be made out of scraps of fabric. Have fun creating different family members out of each tube. You could also depict baby Moses (put half a cardboard tube in a recycled container for blueberries with a paper towel diaper) being taken out of the river by Pharaoh's daughter. Matzah House – Usually matzah comes in a package with many pieces, so use the remainder to create a Jewish home made of matzah (use hazelnut spread to adhere the sides and roof) with the Passover door marked in red licorice. You can also use triangles to represent the pyramids of Egypt. 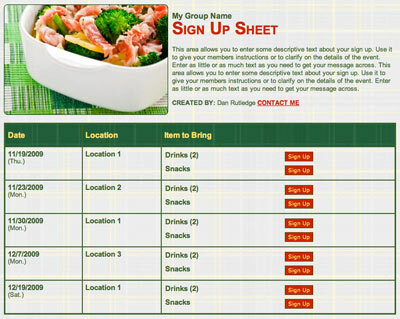 Plan a potluck Shabat dinner with an online sign up! SAMPLE. Passover Around the World – Since this celebration is centered on building community around a shared tradition and story, use the informative book "Passover Around the World" by Tami Lehman-Wilzig to see how Jewish people all over the world celebrate this sacred holiday. Try stuffed dates from Morocco or a new Charoset recipe from India. Seder Placemats – Before the children sit down for the Seder meal, get them involved by creating personalized placemats that have a printable version of a Seder Plate, a pictorial depiction of the Jewish people leaving Egypt or another part of the Passover story. Cover with clear contact used to withstand water and stains. Passover Detectives - Take this opportunity to engage little ones by asking them to be detectives, giving the paper and pencil to write their questions about the Passover meal. (You can also make up a list for them to get answered). Have them listen for the answers or ask family members, then write up their findings in an official report to read to the family at the end of the meal. Another option is to change up parts of the story with mistakes and see if your detectives can spot the errors. Elijah's Cup – Get a dollar store goblet and cut tissue paper of different colors to tear into unique shapes. In a bowl, mix glue and water until it is spreadable but not drippy. Paint the cup with the glue mixture and stick on the squares to create a beautiful pattern. Once it is dried, paint a top coat to seal the tissues. Personalized Afikomen Bag – Grab a large mailing envelope or old handkerchief to make a personalized spot for the Afikomen, the broken matzo saved for after the meal. Decoupage the outside of your envelope and make a special clasp of two buttons and a ribbon to wrap around and tie. You could also use fabric paint on a handkerchief to create a special place to hide the Afikomen until the meal's end. Seder Grab-bag Game – Have kids gather a bag full of small items from around the house — almost anything will do. Place all items in a bag and pass the bag around the table during mealtime. Guests pick out an object without looking and then are challenged to make up a story about the object at hand that relates to the Passover story, an attribute of God or the plight of the Jewish people. Best answers get a prize. Seder Place Cards – Fold index cards, one for each guest, and write guest's names with a special symbol of the Jewish faith or Passover story. Guests will be delighted to find their special spot at the table. Edible Plague Basket – Get a small basket or bucket at a dollar store and fill it with treats representing the 10 plagues sent to coerce Pharaoh to let the Jewish people have their freedom. Go online or to the grocery store to find things like: strawberry applesauce for the rivers turned to blood, chocolate marshmallow-filled frogs and locusts from Zelda's Sweet Shoppe, yogurt-covered raisins for gnats (lice), raisins for flies, gummy bears for the plague over the livestock, red candies for boils, mini marshmallows for hail and chocolate pudding for darkness. 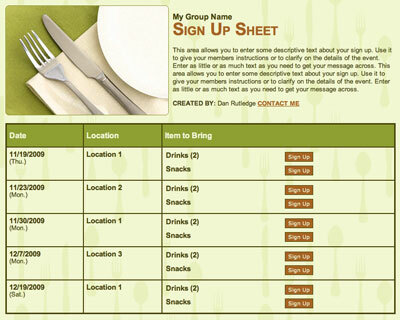 Plan a community Seder with an online sign up! SAMPLE. Passover Centerpiece for Seder Table – Find a flowering branch or buy artificial branches that can be placed in a vase, anchored with marbles or pebbles. On the branches, hang paper ornaments with Hebrew words from favorite songs and blessings, pictures of items from the Seder plate or printable cartoon pictures of Moses, Aaron and Miriam. Ten Plagues Bowling Game – Buy an inexpensive bowling set at a dollar store and label the pins from one to 10, representing each of the 10 plagues. As you retell the Passover story, have children knock down pins and say what corresponding plague matches the different pins they knock down. Passover Questions – You can find a box of questions (printed to look like Matzah) online by toymakers Melissa and Doug. This "Passover Box of Questions" includes fun, open-ended Passover questions meant to spark new conversation around the Seder table. Adding new activities to your Passover traditions will keep your kids from asking the fifth question, "When will we be finished?!" All of these ideas will help your family members go from passive listeners to active participants — and have some fun, too! 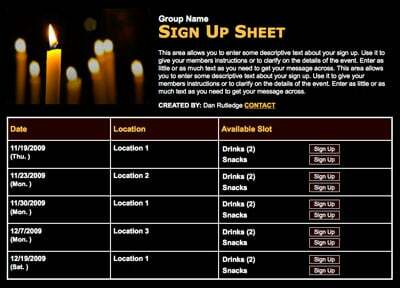 Organize a prayer vigil with a sign up!